Jamie studied History at Royal Holloway University graduating in 2013. Later that year he converted to Law at the University of East Anglia. In 2014, after completing his conversion to Law, he began the Master of Laws Legal Practice Course part-time at the University of Law and graduated from there in 2016. During his conversion to Law, Jamie also volunteered for the British Red Cross to provide practical advice and support to refugees. 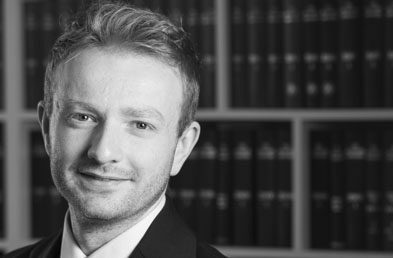 Jamie joined Wilsons in July 2014 and qualified as an immigration solicitor in April 2019. He primarily advises privately paying clients in a range of areas including: entry clearance applications and appeals (for those hoping to join immediate family members already in the UK), applications for leave to remain based on family and private life (for those already residing in the UK with well-established ties), and naturalisation and registration applications for British citizenship. Jamie has experience of working with and representing local authorities with children in their care who need immigration or nationality applications made. Jamie also works on asylum applications for private clients.